Cancellation/Refunds: Cancellation requests must be received (in writing to cle@hsba.org or mail) by Wednesday, March 14, 2018 for a full refund. There will be no refunds for No-Shows. This session explores the key tax reform changes that will impact small businesses and pass-through entities, including the new qualified business income deduction, limitations on losses and interest deductions, and changes to depreciation and accounting methods. The course will also cover the new partnership audit rules effective for taxable years beginning January 1, 2018. 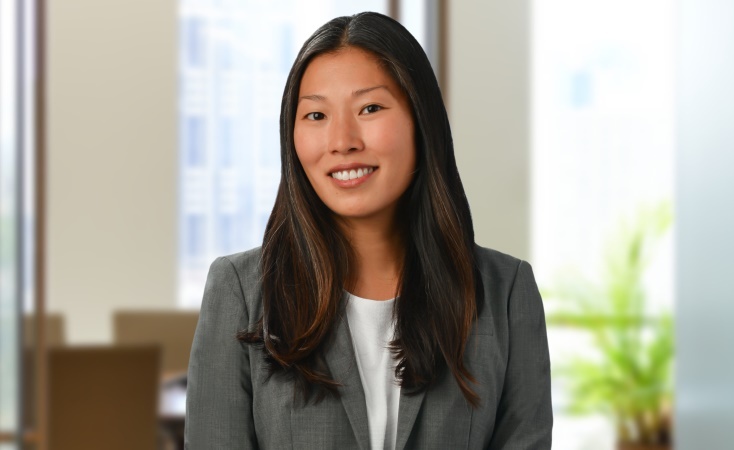 Joanne is a partner with Goodsill Anderson Quinn & Stifel, where she helps companies achieve their business goals with guidance on mergers and acquisitions, tax aspects of corporate transactions and general corporate and tax matters. Before joining Goodsill, she practiced with Cravath, Swaine & Moore LLP in New York City, where she focused on the tax aspects of mergers and acquisitions, joint ventures and strategic investments, securities offerings and bank financings, and general corporate tax matters. Having represented both Fortune 100 and local companies, Joanne has advised clients across a wide range of industries. She uses her combined business and legal experience to help her clients navigate complex transactions and business arrangements.